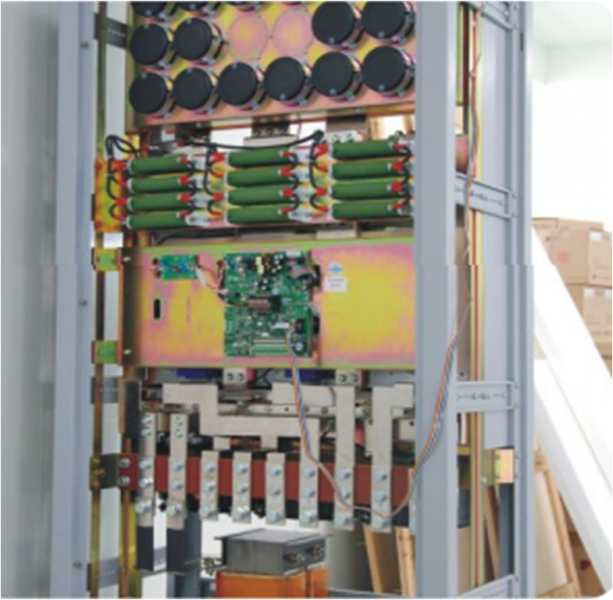 PI7800 Family Inverter is a very comprehensive motor control solution supplied by Euro Drive Systems in the UK. 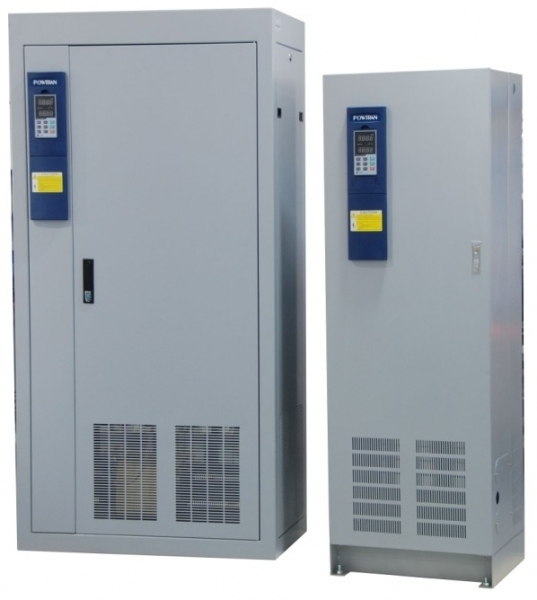 It uses advanced technology PWM control and vector control, high-performance power module and DSP control. The inverter uses internal current loop and high precision of close-loop control for stability and precision control of pallications in the 187KW-630KW power range. mechanics, electronics, metallurgy, mining, petrochemical, transportation, building materials, municipal, metal processing, textile, printing and dyeing, paper making, Injection machine, central air conditioning, numerical control machine tool, aircompressor, fan and pump, blower, air conditioner for large buildings, wastewater treatment system, water supply system for large buildings, public water supply system and other industries and fields. Call 01543 676792 for more information, lead time and pricing or click here for detailed technical information about PI7800 Big Machine Inverter.